If you liked this show, you should follow BiZ Radio Canada. 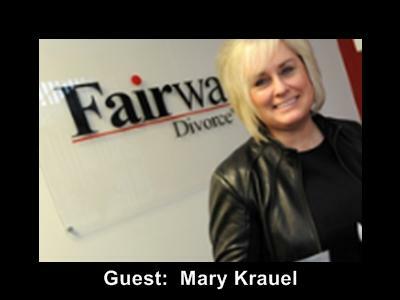 Everyone knows someone who is either involved with or has gone through a separation and divorce. It takes its toll on the people involved and takes focus away from your business. 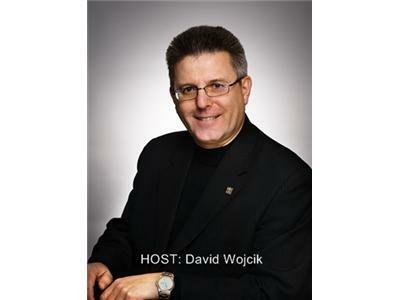 Join host David Wojcik and mediation guru Mary Krauel as they discuss how to save thousands of dollars and potentially your business through mediation.